We are stunned and saddened by this week’s senseless act in Las Vegas. 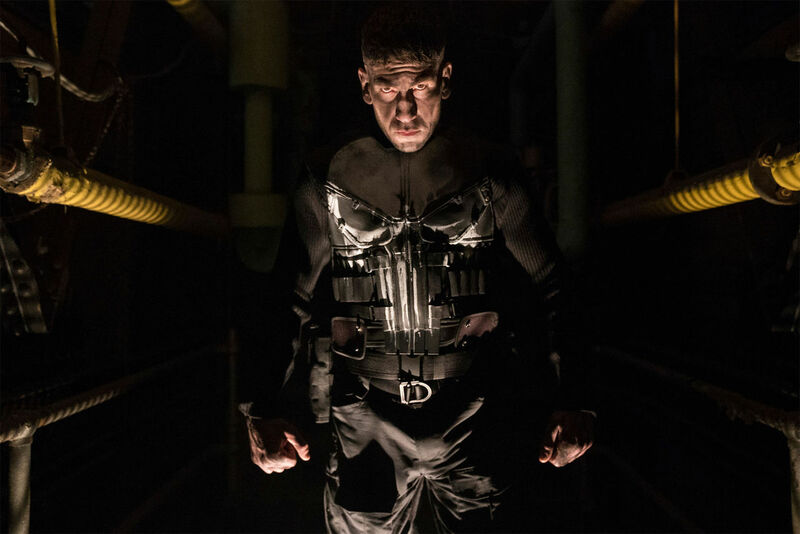 After careful consideration, Netflix and Marvel have decided it wouldn't be appropriate for Marvel’s The Punisher to participate in New York Comic Con. Our thoughts continue to be with the victims and those affected by this tragedy. Troligtvis skulle gänget släppa en ny trailer för serien eller i alla fall leverera specifikt releasedatum. Denna information lär dock komma inom kort.